Home>New Songs>Mr Eazi Songs> Giggs Joins Mr. Eazi On "London Town"
Mr Eazi's been a busy guy lately. Earlier in the year, he released his project Life Is Eazi Vol. 1 -- Accra To Lagos and made waves across the world. A few months later and he's already preparing to drop the follow up to February's project with, Life Is Eazi Vol. 2 - Lagos To London. Now, the Nigerian singer checks in with Giggs for the first single off the project, "London Town." Mr Eazi connects with Giggs for their new collaboration on "London Town." The new song is an upbeat track with an infectious melody provided by Mr Eazi. Meanwhile, Giggs' gritty voice comes through to set the tone at the top of the track. Mr Eazi taps DaBeatFreakz, who have worked with Giggs on several occasions, for the production on the track. 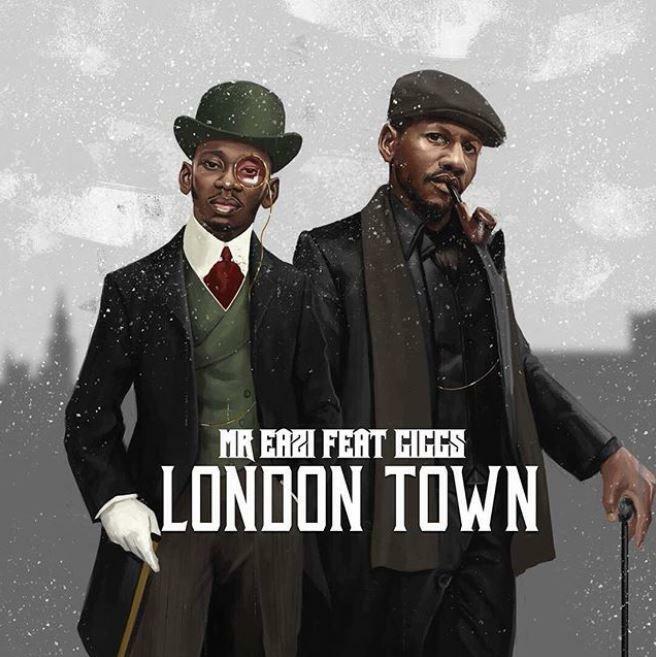 SONGS Giggs Joins Mr. Eazi On "London Town"